The Insurance Research Council (IRC) estimates that 1 in every 7 drivers in America is driving without insurance. These are staggering numbers, and they have major repercussions for insured motorists as well as insurance providers. In fact, some numbers suggest that around 14 percent of all auto accidents are caused by drivers who do not have auto insurance. The team at our legal practice has years of experience addressing car accidents in the greater Salt Lake City, UT area. Let’s take a moment to consider the auto insurance laws in Utah and what you can do if you are involved in a collision with an uninsured motorist. In the state of Utah, drivers are required to have both no-fault and liability insurance. The insurance is meant to cover medical expenses as well as property damage that occurs as a result of a collision. These auto insurance laws apply to all Utah residents as well as visitors to Utah who have been in the state for 90 days. 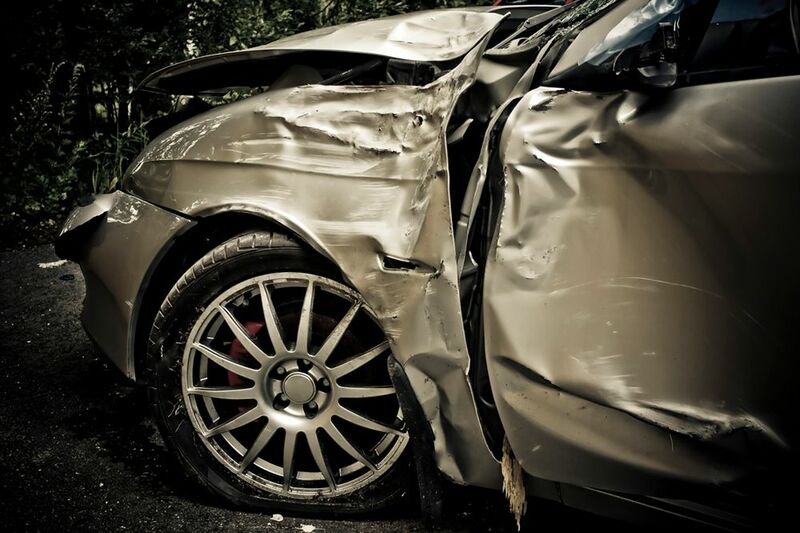 No-fault car insurance is also know as personal injury protection (PIP). This will cover members of your own household who were injured in a collision that was not your fault. A minimum of $3,000 of protection is required. Once the PIP benefits are exhausted, you may then seek legal compensation from the at-fault motorist. It is also possible for your liability car insurance policy to cover $80,000 total for bodily injury and damage to property. Sadly, even though Utah residents and visitors are expected to have auto insurance, uninsured individuals still drive around without regard for others. In fact, when drivers cannot show proof of insurance, they must pay a fine of $400 for a first offense, and $1,000 for a second offense. While many motorists do not have it, there is optional auto insurance coverage for accidents with uninsured and underinsured motorists. These policies help address issues that arise when a driver has no liability insurance, or if the nature of the collision is such that the driver’s liability coverage does not cover the extent of the proper damage or injuries sustained. Once your own insurance coverage is exhausted, a civil lawsuit can be an important means of receiving compensation for vehicle damage and injuries. These lawsuits will seek compensation to cover medical expenses and other hardships you’ve had to endure as a result of another person’s negligence. In these cases, a lawyer can provide legal guidance, and help negotiate a settlement or bring your case all the way to trial. In some cases, you may have a legitimate claim to insurance coverage, but your insurance provider denies your claim. In these instances, we can aid in the appeals process, helping you receive the compensation you deserve. We’ll parse the language of your insurance policy and make sure the provider holds up their end of the agreement. For more information about your legal rights and options following a car accident, be sure to contact an experienced auto accident lawyer. Our legal team will discuss these matters with you in greater detail and help you in your time of legal need.